ROSEVILLE, Calif., December 1, 2016 – Care Innovations®, a pioneer in connecting the care continuum to the home, is further increasing the value of remote patient management by adding Home Sensing to Care Innovations® Health Harmony, the company’s 4th generation remote care management platform. Home Sensing is the next generation of smart sensor care management that monitors, collects and interprets data points of key activities of daily living (ADL). Through the Health Harmony platform, vital sign data is transmitted daily to clinicians. Interactive health sessions generate qualitative data points typical of those collected during an in-office visit, and algorithms monitor changes in existing patterns and alert clinicians to potential issues to be addressed. The addition of Home Sensing provides clinicians with access to data from continuous passive monitoring of several ADL behaviors, including sleep patterns, daily activity levels, bathroom use, and the use of specified electrically powered devices like nebulizers or oxygen. Clinicians are notified about meaningful change through the Health Harmony Home Sensing interface and can clinically triage the situation without guesswork as to what the problem is – providing the right care at the right time to the right people. 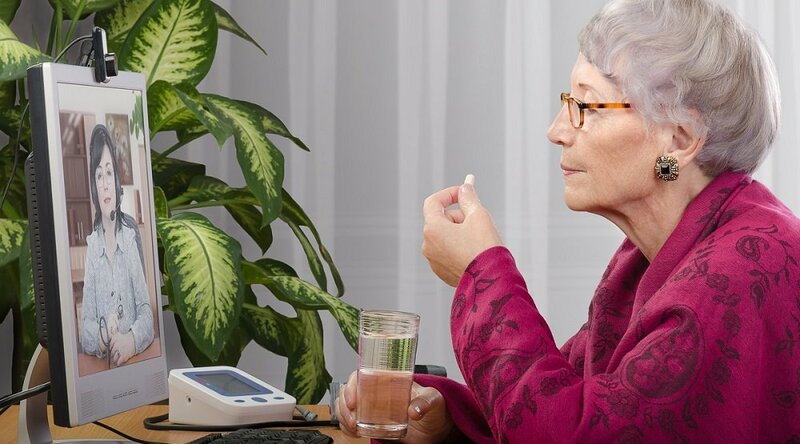 Health Harmony removes the complexity of remote care management by encouraging the patient to engage in their own health from home using consumer-friendly devices and peripherals, interactive education, and videoconferencing. 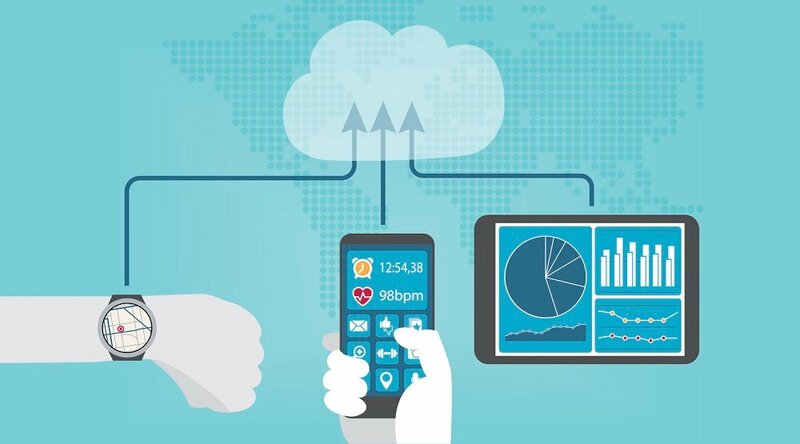 Home Sensing will monitor the top ADLS found to be the strongest predictors of patient health in an analysis of more than 6.9 billion data points. 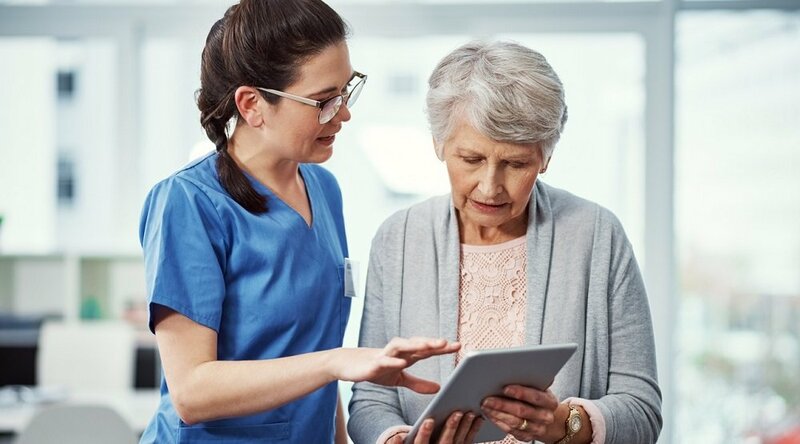 By combining passive activity monitors with the more proactive approach to gathering vital sign data, Care Innovations has found that patients are more likely to comply with treatment regimens. Studies over the past decade have generally demonstrated that passive monitoring systems can be used to detect activity patterns, and departures from normal behaviors may be early indicators of a problem needing intervention. For example, a study published in the Journal of Computing Science and Engineering1 showed that restlessness in bed can be used to predict elevated pulse pressure in the elderly between appointments. If left untreated, elevated pulse pressure in the elderly can lead to fatal events, such as heart attacks and strokes. 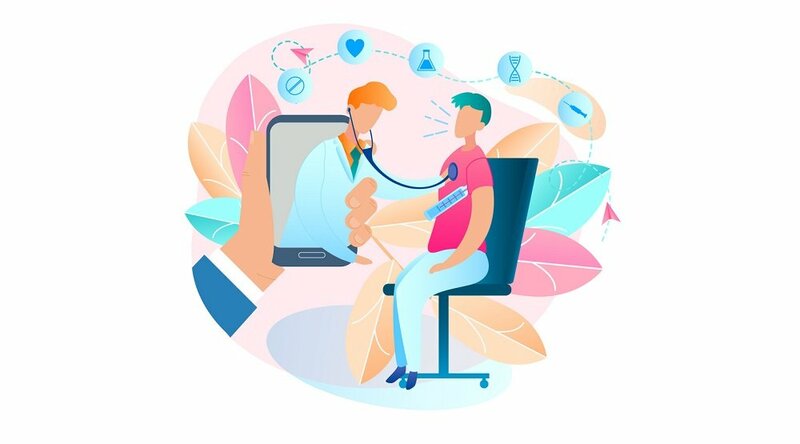 According to a study published in Telemedicine and e-Health2, the combination of passive and active monitoring can result in significant decreases in hospital admissions and billable interventions, reduce the overall cost to payers, and increase caregivers’ efficiency. Home Sensing is now available to health plans, providers, ACOs, and senior living communities (independent and assisted) looking to predict and shape patient health for improved outcomes and cost savings. 1 Popescu, M. & Florea, E. (2008) Linking Clinical Events in Elderly to In-Home Monitoring Sensor Data: A Brief Review and a Pilot Study on Predicting Pulse Pressure. JCSE, 2(2): 180-189.